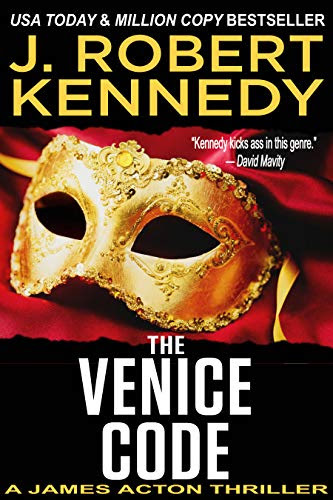 This week we spotlight thrillers set in Seattle and Venice, a steamy romance, sci-fi, cozy mystery, and stories about a protagonist with magical abilities and a normal gal who just wants to meet a normal guy. Click an image to go to its Amazon page. (Note: Kindle ebooks can be read on any mobile device through the free Kindle app. Thriller: Someone in Seattle is murdering journalists…and Alex Vane might be next. 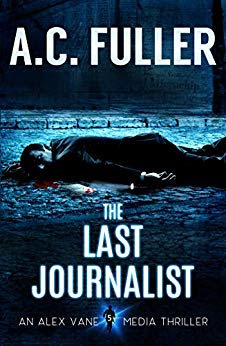 Fuller’s five-book Alex Vane series careens to a satisfying end with his latest media thriller. 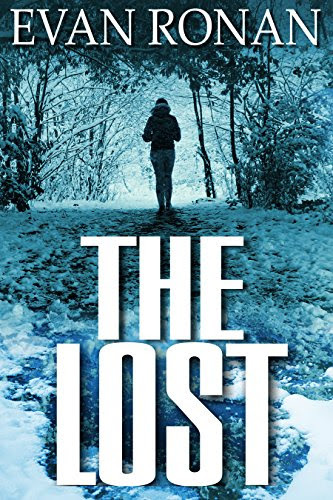 Thriller: When archaeology professor James Acton receives an enigmatic message, he must race against his enemies to find a hidden object and solve a centuries-old mystery. A fast-paced, absorbing page-turner by a USA Today bestselling author. Romance: On returning to his hometown, Dr. Jake Jameson needs a place to stay. 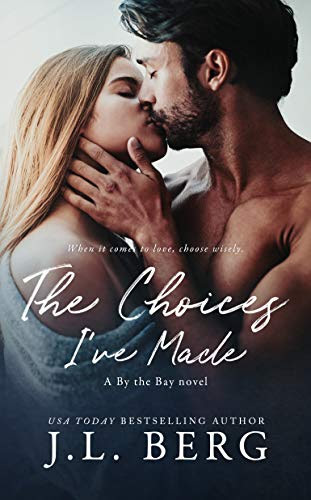 When he arrives at the local inn, he realizes it’s run by Molly McIntyre — the woman whose heart he broke over a decade ago. Will passion be rekindled? A steamy kickoff to the By the Bay series from a USA Today bestselling author. Thriller: Ten years in the British SAS have turned Lacklan Walker into a supreme killing machine. That, and his twisted, dysfunctional family. 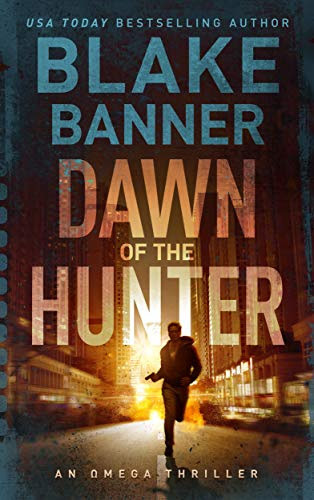 This is the introductory book in Banner’s scintillating Omega series. 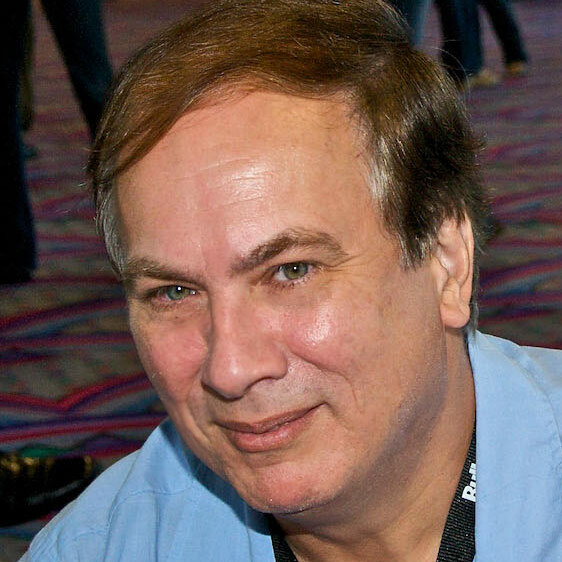 Crime fiction: Meet the CIA’s deadlilest killer. 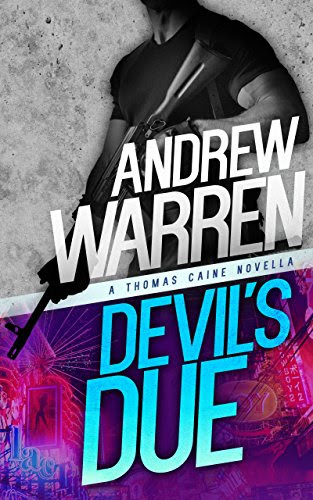 Betrayed assassin Thomas Caine emerges from the shadows to wage a bloody one-man war against the Russian mafia and an insane criminal warlord who believes he is the devil himself. This is the first installment in the author’s wickedly good Caine: Rapid Fire series. Fantasy: Arlyn promised her dying mother she’d find her long-lost royal elven father. 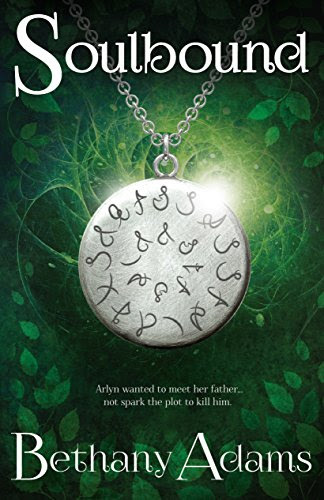 Facing assassins, prejudice against humans, and the onslaught of her newfound magical abilities, this is one journey Arlyn will never forget. 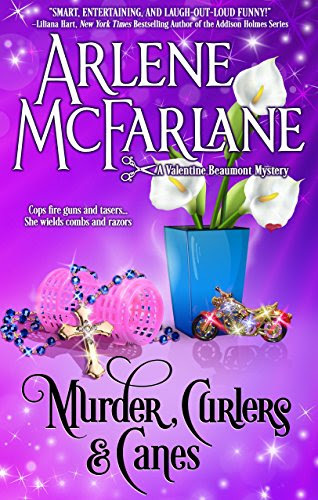 Cozy mystery: Valentine Beaumont must untangle the clues surrounding the mysterious death of a nun — if only a hard-hitting detective and the quirky locals would keep their noses out of it. 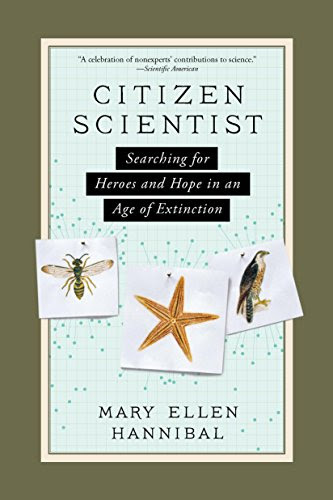 Nonfiction: Award-winning writer and conservationist Mary Ellen Hannibal details her mission to protect the world’s species from extinction. “Essential reading for anyone interested in the natural world,” says the San Francisco Chronicle. 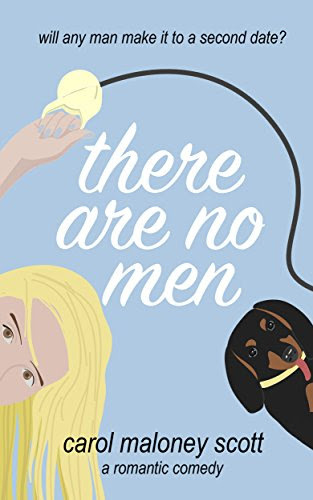 Chick lit: Divorced and hitting obstacles at her day job, Claire just wants to meet a nice, normal man — but every date she goes on is zanier than the last. Could her gorgeous new neighbor be the answer to all her problems? 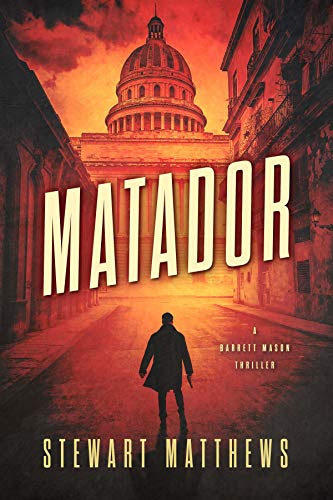 Crime fiction: The introductory book in the three-book Barrett Mason series kicks things off with a bang. Mason is sent on a mission to help an Iranian biochemist defect. When he’s betrayed by his own side, he fights to get his revenge. Plenty of fast-paced action in this international thriller. 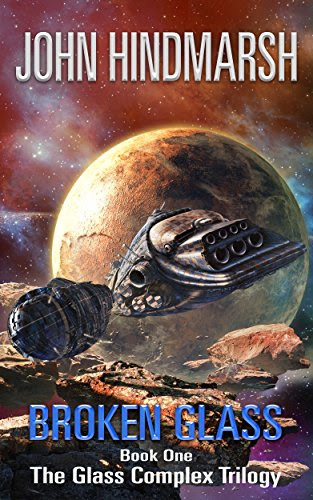 Science fiction: Homeworld is a wealthy planet, peaceful and eyed with envy. Steg de Coeur escapes an assassination attempt and, with the help of a self-aware computer, tries to survive attacks and recover his home. Women’s fiction: She wants a fresh start. He needs a second chance. Will their love be in season? A journey of healing, tender-but-true romance with beautifully flawed characters. Supernatural: Eddie McCloskey, a novice ghost hunter, finds himself in an entire haunted town. A dead girl slipped on the ice a few years ago, no one could save her, and her ghost won’t rest. Eddie gets drawn into the ghost-hunt by the dead girl’s sister. Thomasin McKenzie and Ben Foster in “Leave No Trace” (2018). 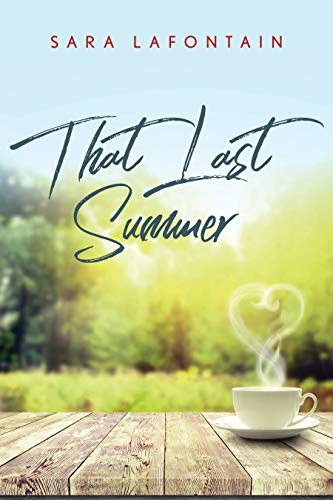 A father and his thirteen year-old daughter are living an ideal existence in a vast urban park in Portland, Oregon, when a small mistake derails their lives forever. Written and directed by Debra Franik (“Winter’s Bone”). Coming to streaming and DVD services. Note: Books selected for Best of Indie are based on quality and price. Best of Indie receives no compensation for spotlighting these titles.